Take on our leisure centre gym challenge this month at your local Wiltshire Council leisure centre – a great way to motivate yourself, try something different and give yourself something to aim for in your training! Or take on a friend and compete between the two of you! 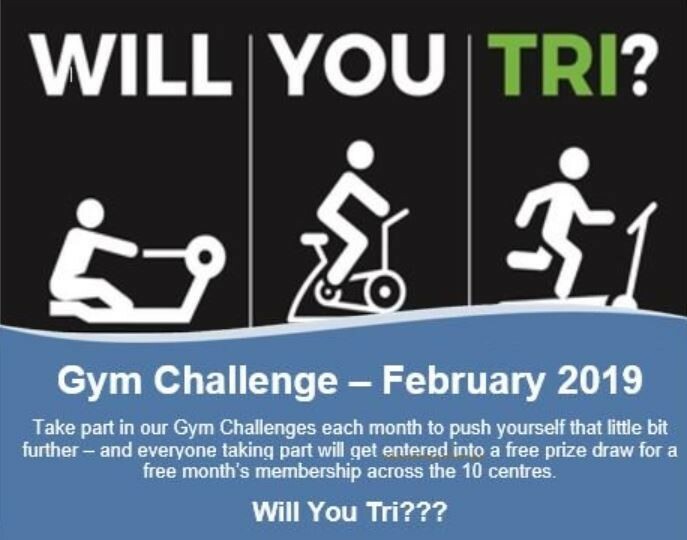 Free to enter, simply choose your challenge level, complete the run, row and bike activities during one session at the gym and record them on one of our gym challenge entry forms. There are four challenge distances to choose from – you could go straight in for the Ultra or start with the Sprint and work your way up! Ultra – row 3.5km, bike 15km, run 5km. All participants will be entered into a free prize draw across the Wiltshire Council centres for a free month’s membership.